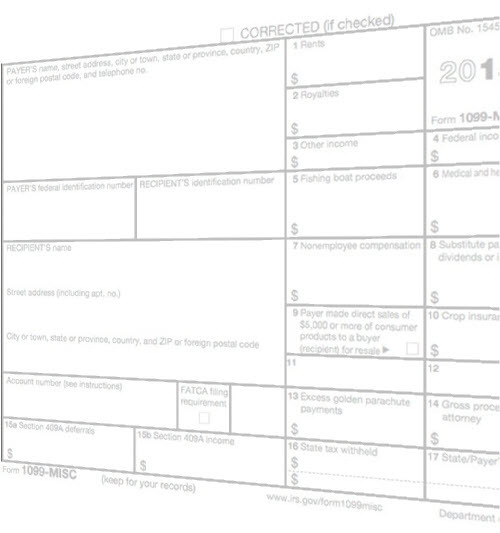 Welcome to the 1099 Forms Online site. Here, you will be able to retrieve 1099-MISC and/or 1099-INT forms associated with your Tax Identification Number (TIN). This includes any of these forms issued by UnitedHealth Group and its affiliates. For security, begin by signing in through your Optum ID account. Please note that MA 1099-HC forms are not available on this site. To request form MA 1099-HC, please call the Customer Care phone number that is listed on the back of your insurance membership ID card, or send a request to MA_MCC@uhc.com. Our system is not able to update your preference at this time. Please provide this information again on your next visit to this website.